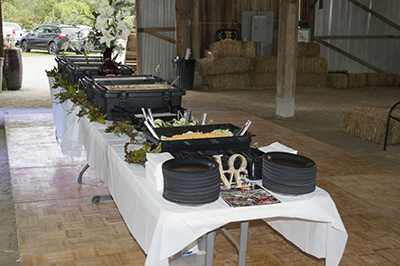 Muggbees Catering (Professional Wedding Group) is pleased to partner with Planning4You LLC to bring you the best of catering services at prices you can afford! 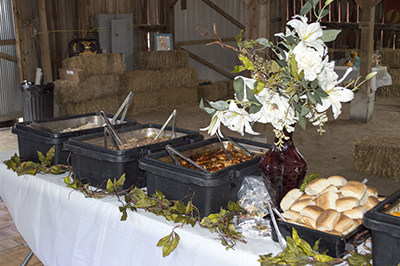 Andy can make one of a kind meals that everyone at your wedding will be praising. They can make just about anything. From simple meals to extravagant dining, Andy and his staff will make your day as special as you are. Packages start as low as $9.25 per person!